Thank you for contacting Hali's Angels. One of our team members will contact you within 24 hours! “When you choose to join Keller Williams, you join forces with the most dynamic real estate company in the world.” Keller Williams is an international real estate franchise company with more than 100,000 real estate agents, operating in 700 offices across the globe. Founded in 1983 by Gary Keller and Joe Williams with the mission to build careers worth having, businesses worth owning and lives worth living for its associates. 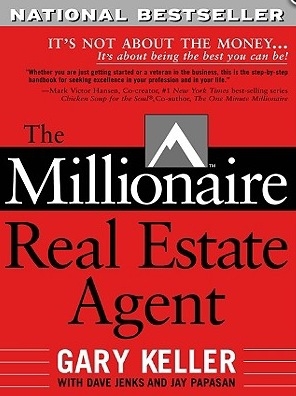 Keller Williams Realty has been among the fastest growing real estate franchises in the industry since its founding. In 1991, the company began franchising, and since that time has expanded across the U.S. exponentially, as well as in Canada, Indonesia, Southern Africa, Vietnam and Dubai. In 2011, during the most challenging real estate market in history, Keller Williams surpassed Century 21 to become the 2nd largest real estate franchise in the U.S. In 2012, the company ranked as the No. 1 real estate franchise on the 33rd Annual Franchise 500 list by Entrepreneur magazine. 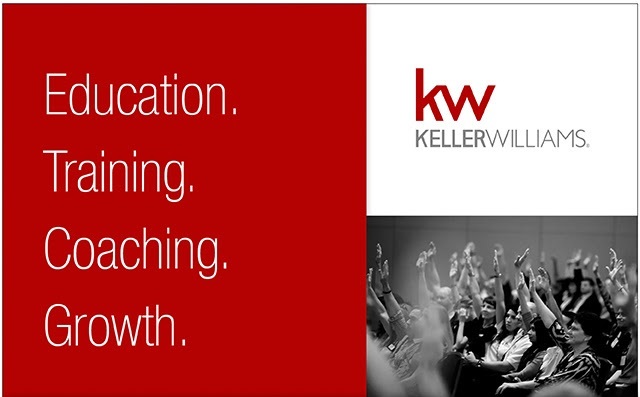 More so than ever before, real estate professionals are turning to Keller Williams Realty for the education, coaching, technology, culture and wealth building opportunities that are redefining their potential and powering their careers toward new heights.